I’m brazen enough to throw another log on the bonfire of the Nike Colin Kaepernick ad discussion because I’m fascinated by all the layers of why this worked so well. A lot has already been written on Nike’s use of Kaepernick in their new campaign and how it ignited rage in some merchandise-burning consumers, but clearly inspired far more of them. The move lead to a rapid 31% jump in online sales and the stock reached an all time high by Friday afternoon, 11 days after the ad was released. Simply put, this was no accident. It was arson! 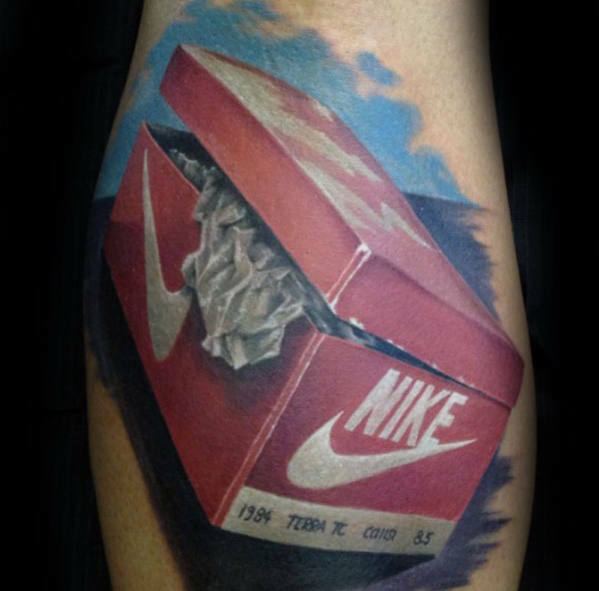 Nike fully intended to fan the flames of passion. Their challenge is to make people feel something in connection with the brand. 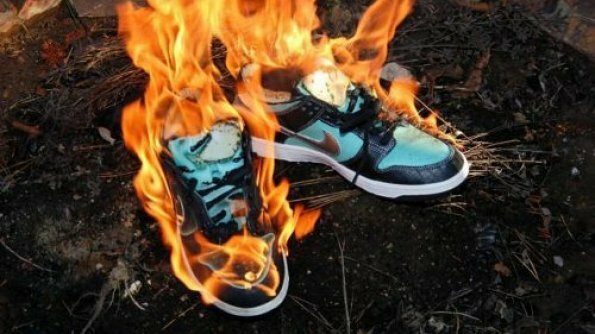 Nike not only won when delighted consumers flocked to buy in a show of support, they also won when irate members of the public took a match to their expensive sneakers. Why? Because at its core, an authentic brand succeeds by marking a tribe of people, and every tribe is defined not just by who they are, but also by who they aren’t. Research analyst Jamie Merriman of Sanford C. Bernstein recently commented that “negative posts generally are closely correlated with positive posts, suggesting that controversy can drive revenue growth.” Said another way, the opposite of love isn’t hate, it’s indifference. As a global brand behemoth, Nike faces a constant challenge to stay relevant. The brand must avoid fading into the background noise of the culture, because when you’re seen everywhere, you’re in danger of being noticed nowhere. If everyone is in the tribe, is it really a tribe anymore? If everywhere you look you see Nike logos, maybe a little peek of UnderArmour makes you seem more special? 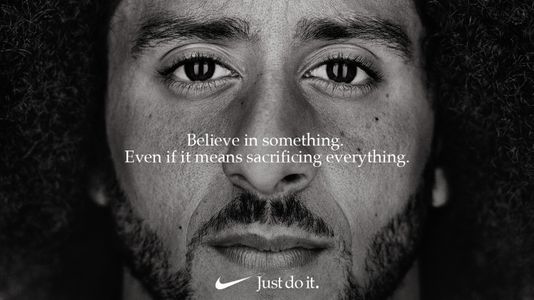 Part of why this move worked so well is that Nike has brilliantly managed to imbue their “Just Do It” campaign with a new, deeper and even more authentic meaning on its 30th anniversary by making it about more than just athletic initiative. By connecting “Just Do It,” with “Believe In Something,” they manage to reinforce the same message while raising it higher, pulling at the heartstrings in new and inspiring ways. That’s authentic branding at its best. At the deepest level of all, creating a polarizing, even divisive ad works so well for Nike because it also calls on the audience’s baser, most primal instincts. In order to ignite even deeper love and passion among the brand’s most devoted fans, playing it safe with a middle of the road stance wouldn’t be safe at all. It’s exactly because Nike is known and loved the world over that it has to be vigilant to avoid becoming inoffensive and losing its meaning. Nike isn’t vanilla. When Nike bravely follows the path of the rocky road, it makes the wearing of the swoosh feel like it stands for athletic excellence, and also far more. Being a member of a tribe, and believing that makes you special, only works when there are other, different tribes who believe in something different.